BBQ flavored potato chips, BBQ chicken, BBQ on burgers. Is there really a better flavor? The spicy kick, the sweet tang of BBQ sauce. It’s the sweet heat that can sting your lips and tongue, yet leave your tastebuds so happy. Nothing says “family fun” to me like an outdoor gathering in the warmer months. There’s beef ribs, chicken, hot dogs and more on the grill, with tons of iced tea and lemonade to drink. The pool is open and kids are having fun splashing around and rocking in the wooden outdoor rocking chairs is nearly a competition for the adults. I love bbq sauce. Totally. But, I am not a fan of the modified corn starch, modified food starch, and high fructose corn syrup that is in many brands. I mean, why is this stuff in there at all? What exactly does that do for the sauce? Not a thing, in my opinion. Next on my list? Learn how to make bbq sauce from scratch. 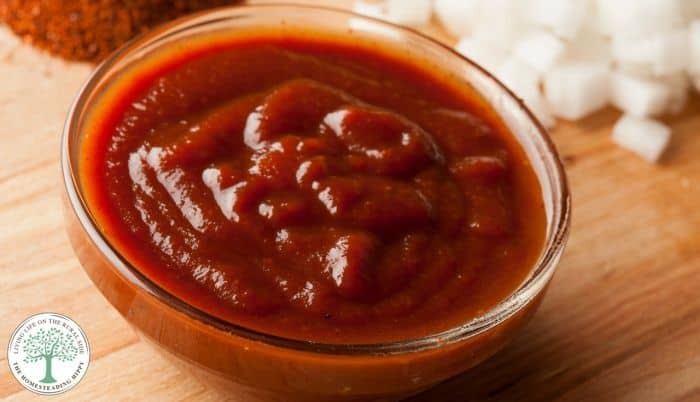 You can easily make this homemade bbq sauce at home, and have it for all your favorite foods. Beef ribs, chicken, BBQ chicken pizza, or BBQ Chicken sliders (get that recipe here). 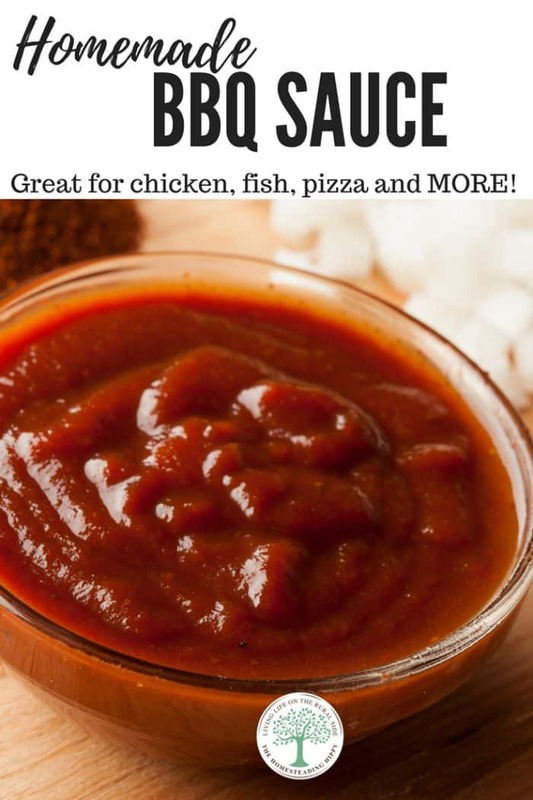 This easy bbq sauce has amazing flavors, without the unnecessary ingredients you don’t want. It’s got a bit of bite, a bit of sweet, and a bit of tang all in one delicious spoonable sauce. Mix all the ingredients together with a whisk until well blended. Cover and refrigerate for 20-30 minutes to let flavors develop. What is your favorite thing to put BBQ sauce on? Will you try this homemade bbq sauce this week? Be sure to pin this for later, too!